CleanSpace launches a disposable light weight protective cover to shield the power unit from paint, powder coating, epoxy, plastering or use in excessively dusty environments. 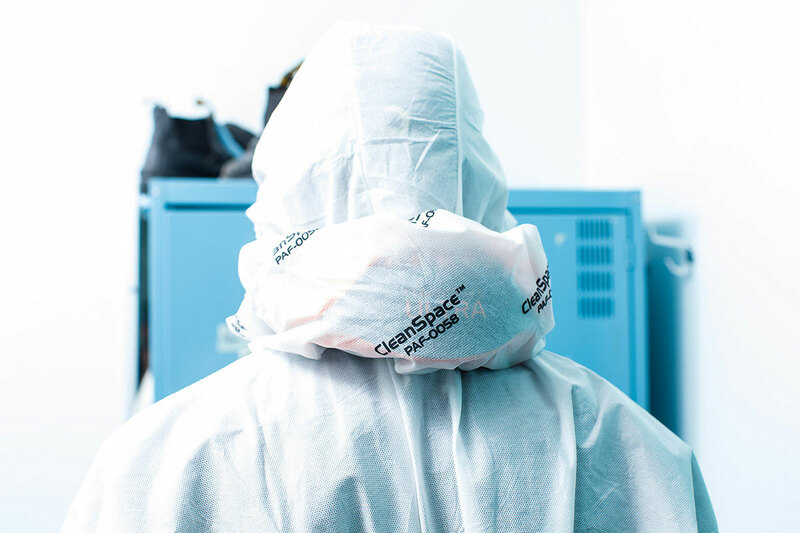 The lightweight breathable cover slips on easily and protects the exterior from contaminants. Easily torn off when the work is completed and can be removed when the respirator is being worn. Available now.